A delightful, fun filled adventure with a poignant message for young girls that self respect and being true to yourself is what counts. Draculiza wishes she could be a princess in one of the fairy tales her mother reads to her at bedtime. She dreams of castles and courts and crowns each night. Alas, she’s from Transylvania which throws a monkeywrench into her plans. But that doesn’t stop our feisty little vampire! Along with her top advisor, a bat named Spike, Draculiza finds a clever way to break into the fairy tale world and turn it upside down! A spooky and timeless bedtime story of how it’s alright to just be you. 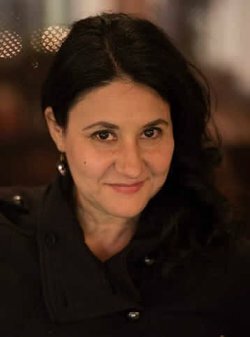 Bianca Bagatourian is an experimental playwright who easily switches between genres. She’s a graduate of the MFA playwriting program at Brooklyn College with lifetime Obie award-winning playwright, Mac Wellman. The Time of Our Lies, her play about the life of historian Howard Zinn, was nominated for the Amnesty International Freedom of Expression Award at the 2014 Edinburgh Fringe Festival. 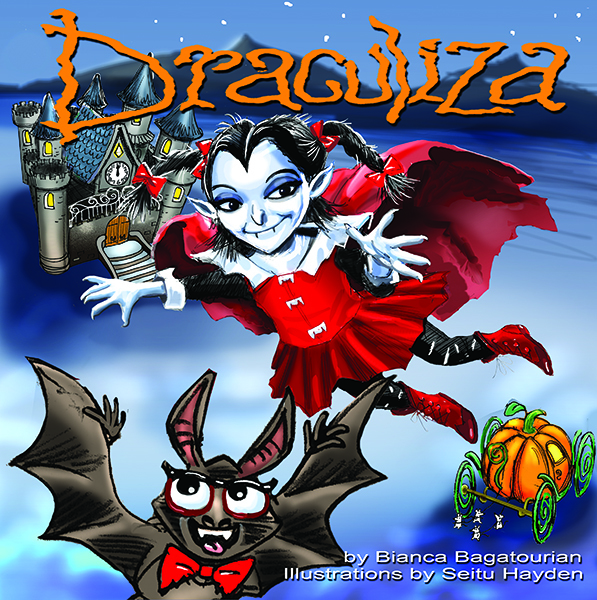 Draculiza is her first children’s book.